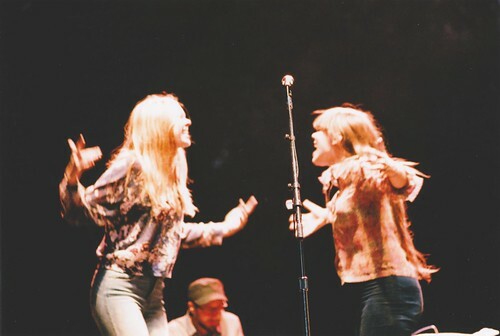 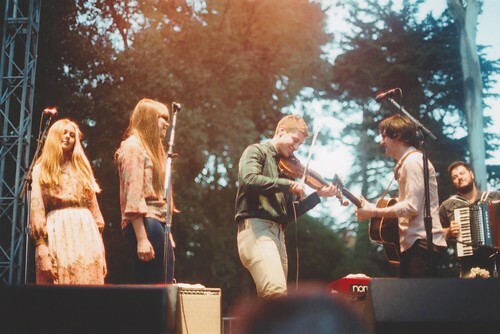 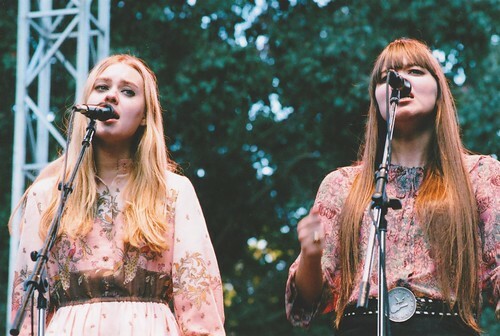 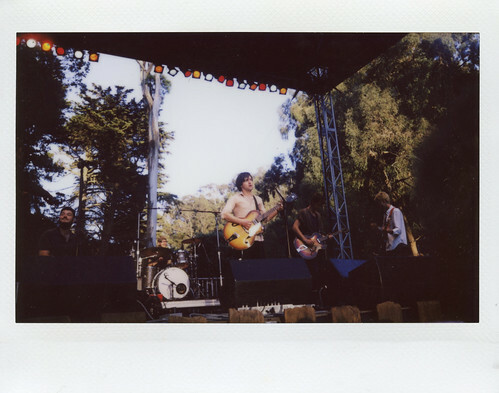 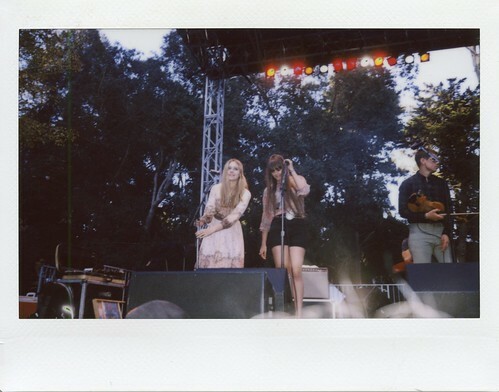 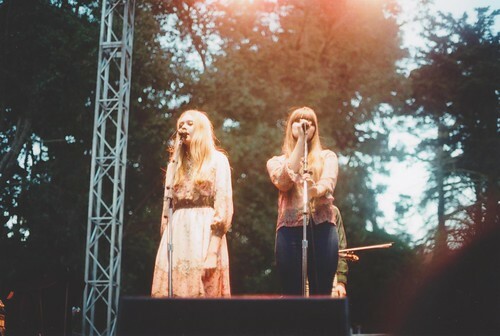 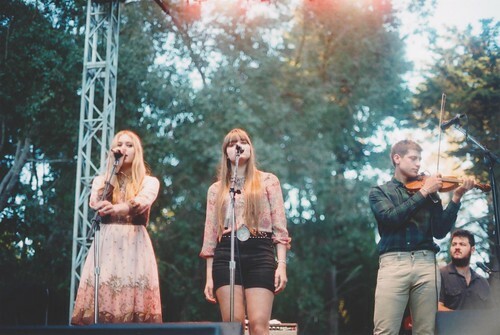 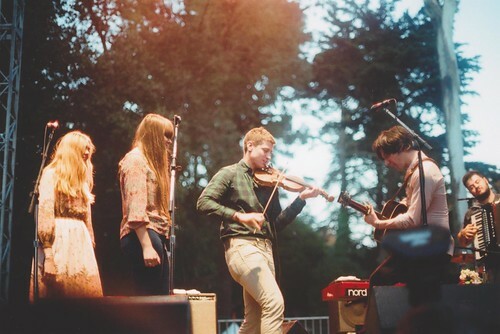 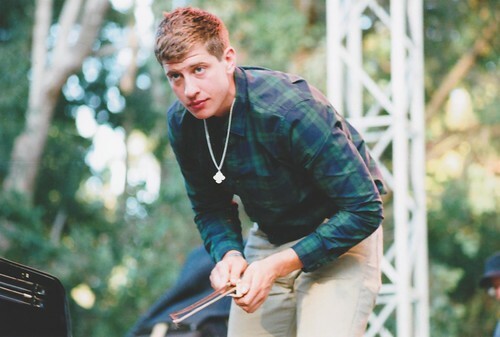 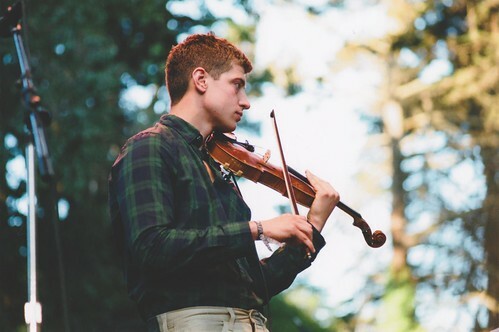 hardly strictly bluegrass, part three. 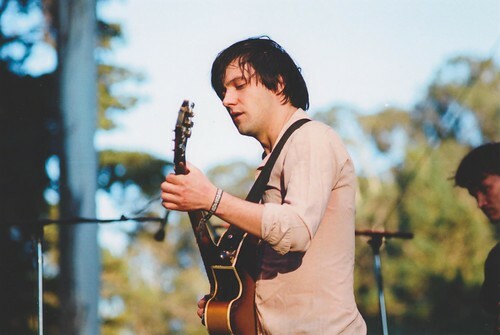 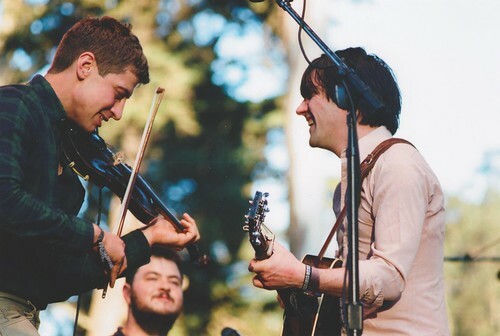 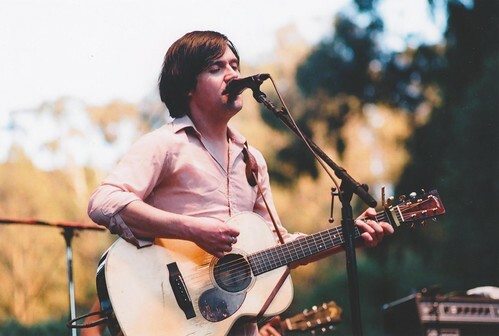 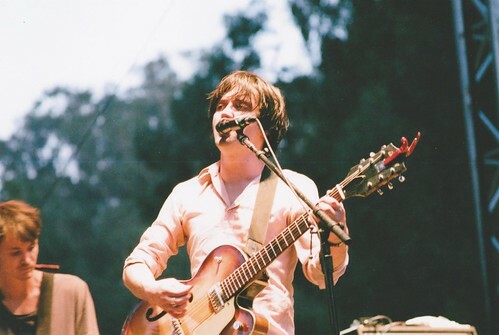 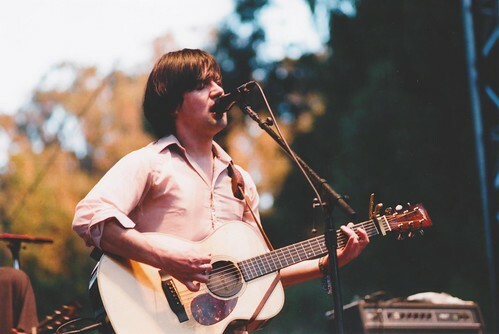 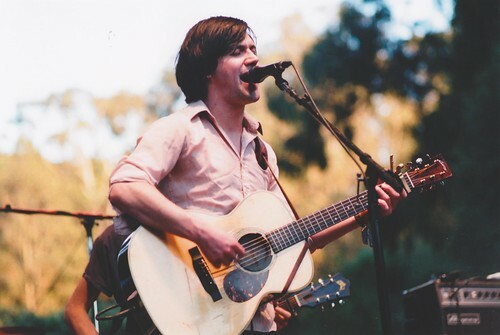 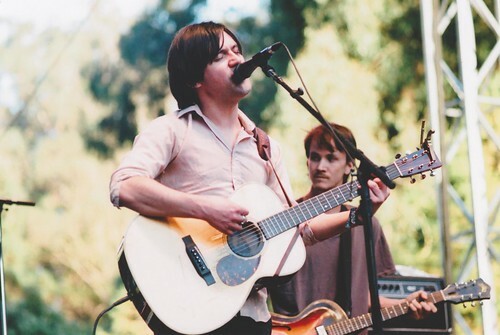 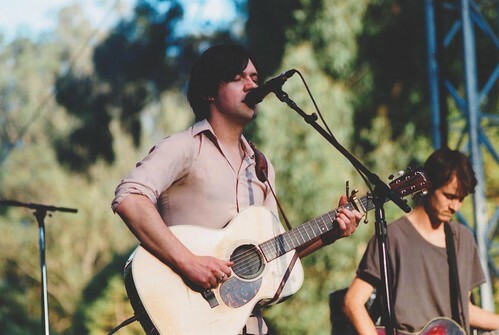 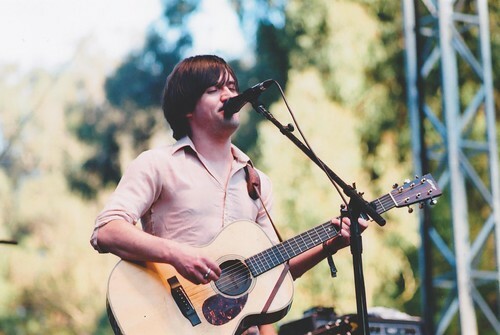 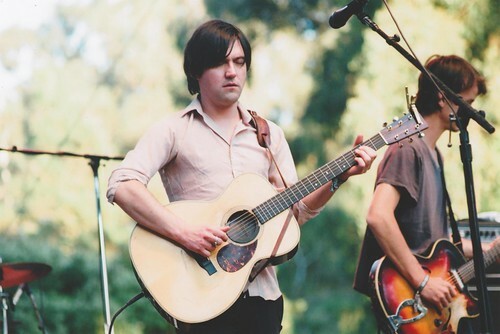 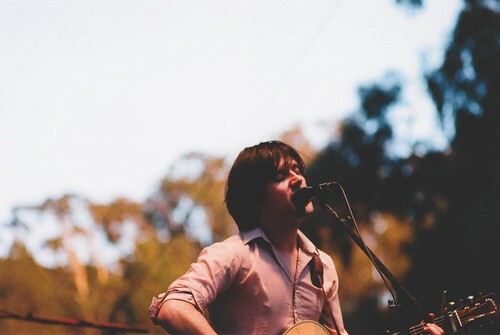 conor oberst. 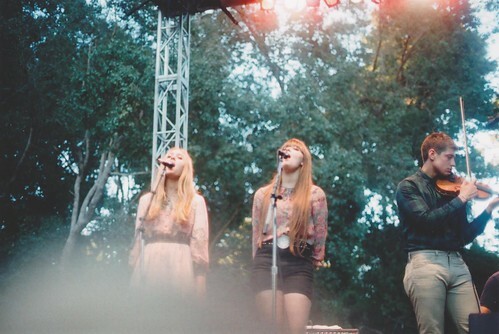 johanna and klara came out to sing lua with conor. 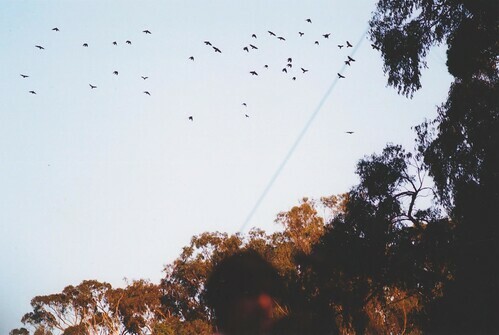 it was beautiful, magical. 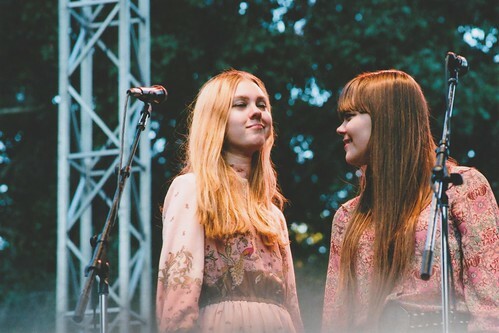 those girls are secretly angel fairies, i know it. 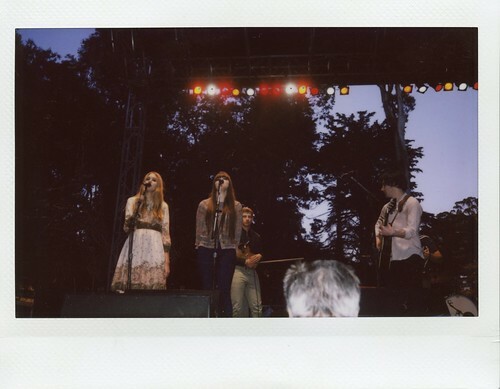 a girl to my right threw a bouquet onstage for conor. 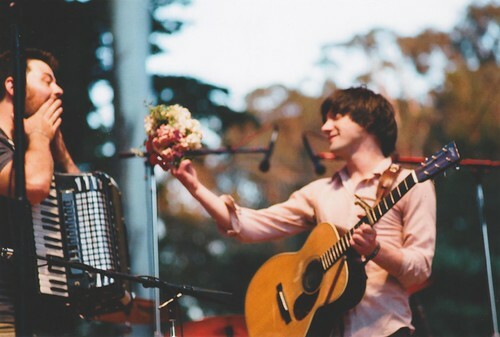 he immediately scooped it up and offered it to a felice brother.